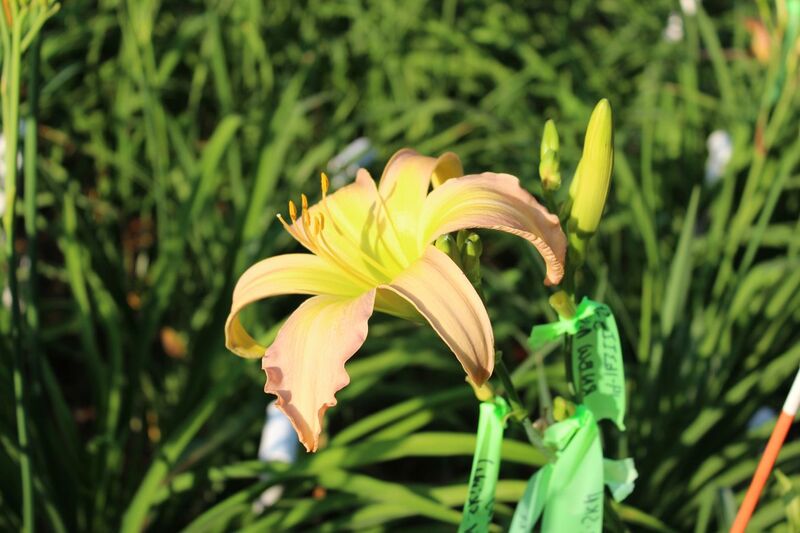 i share daylily pictures. 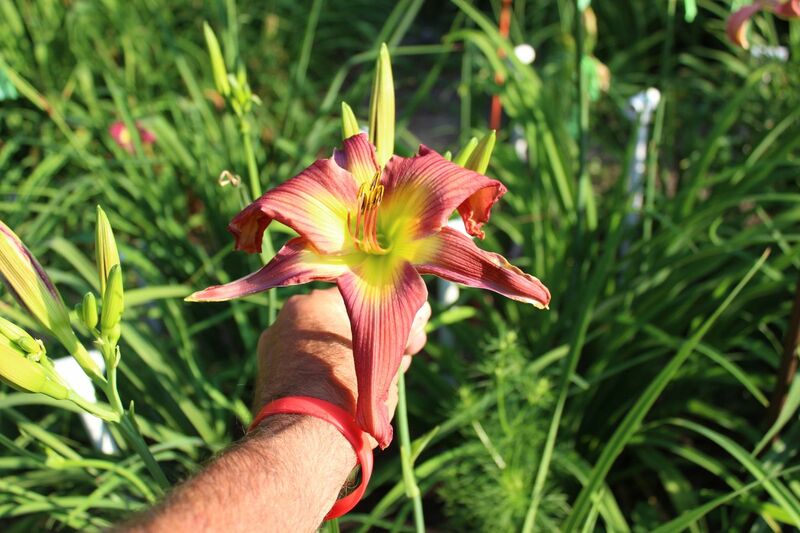 more than that i raise daylilies from seed. and i make lots of crosses to get that seed. 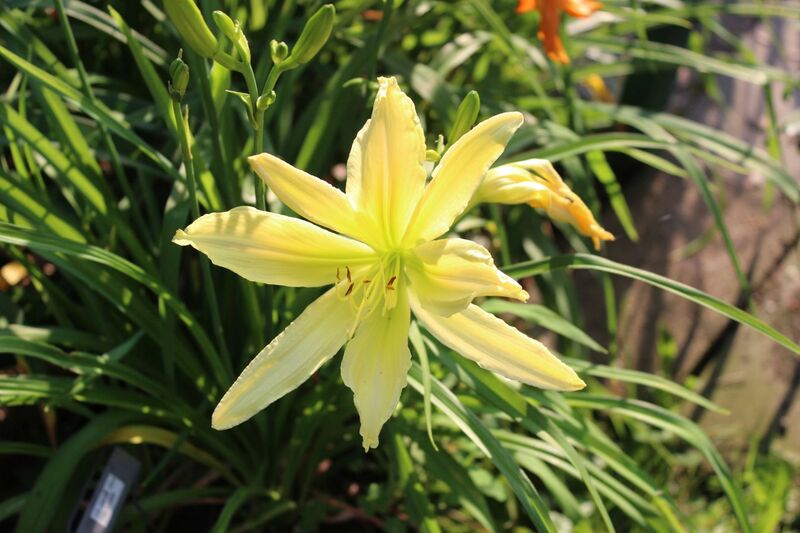 i have an assortment of daylilies. i do like them all. some are skinny spidery shapes. some are twisty skinny shapes. some are not quite as skinny as i would like. 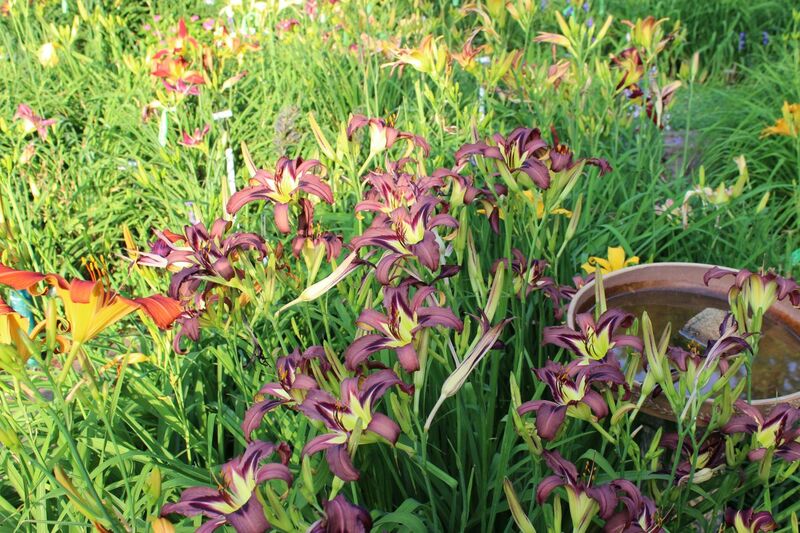 the majority of the seeds are crosses of the spidery or twisty daylilies. 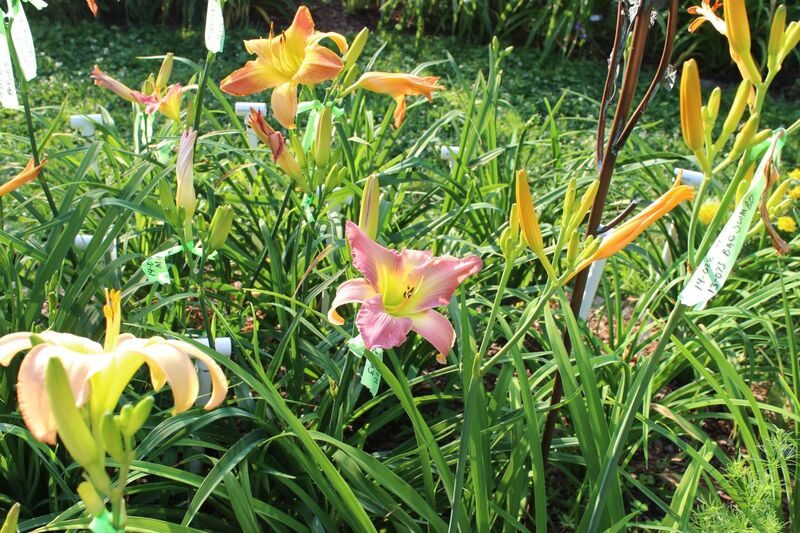 there are also some round full form daylilies, doubles, flowers with lots of ruffles, flowers with different and unusual color combinations, and a handful of other oddities in the daylily world. i grow everything on a mostly small urban lot. and while i enjoy having samples of other daylily shapes and forms i have also reached the limits of my garden. so things and choices are evolving on a new level. when i decide to keep a new seedling something else must go to make room. so while i like all of them i cannot keep all of them. somehow it all works out. change is good. even if more and more of the flowers in the garden are spiders and twisty shapes. 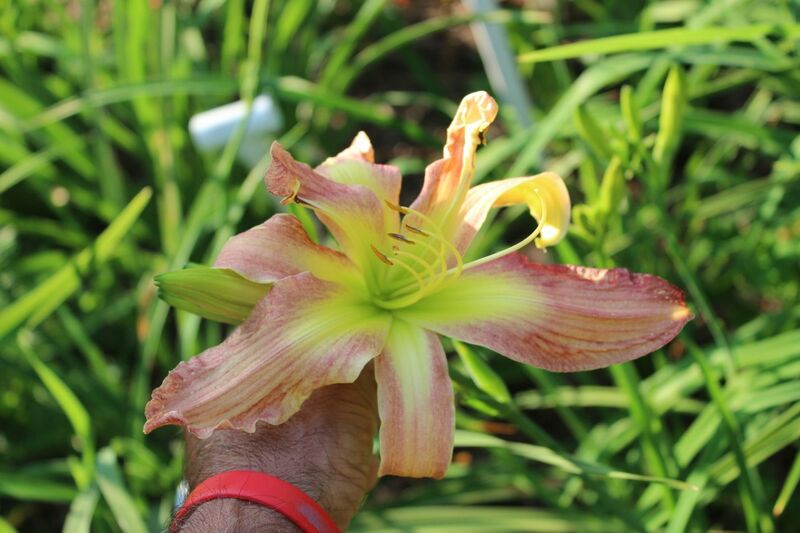 This entry was posted in daylilies, flowers and tagged blog daylily, blog gardens, bloom, daylilies, daylily, daylily blog, daylily image, evolving choices, flow, flower blog, flowers, flowers and tagged blog, garden blog, gardening, gardens, hemerocallis, nature, perennial, perennial plants on November 7, 2018 by John Hric.